Mail processing operations are resuming at a Metroplex postal facility. 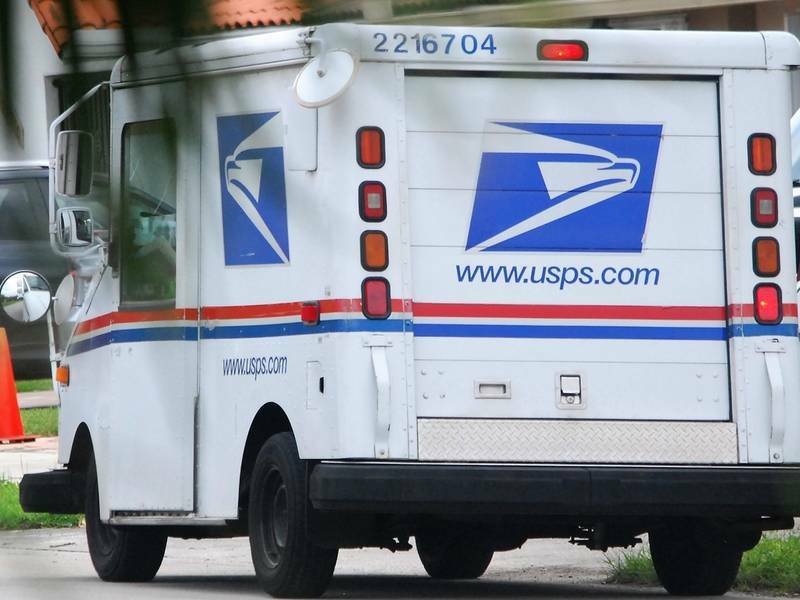 Postal officials have announced the facility in Coppell resumed daily operation on Monday. Last Tuesday the facility was shut down when mercury spilled from an improperly mailed package. Since the plant has been cleaned and certified to be safe, mail delivery is returning to normal.